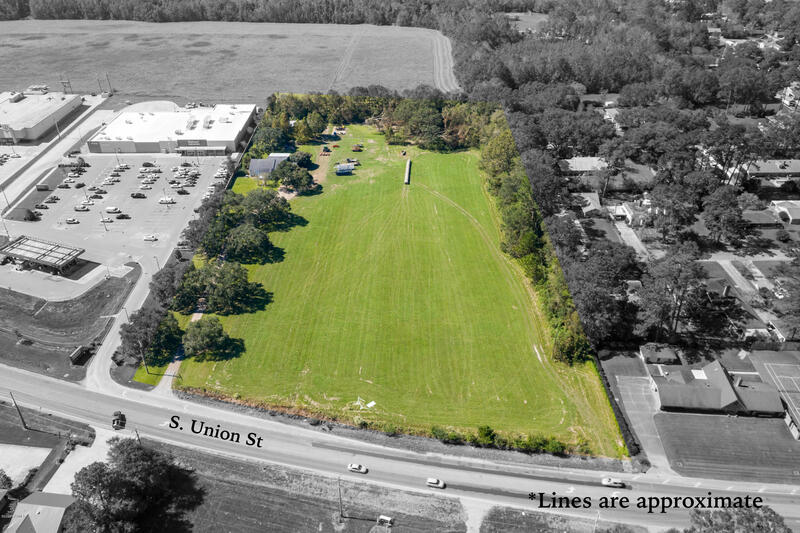 COMMERCIAL DEVELOPMENT OPPORTUNITY! 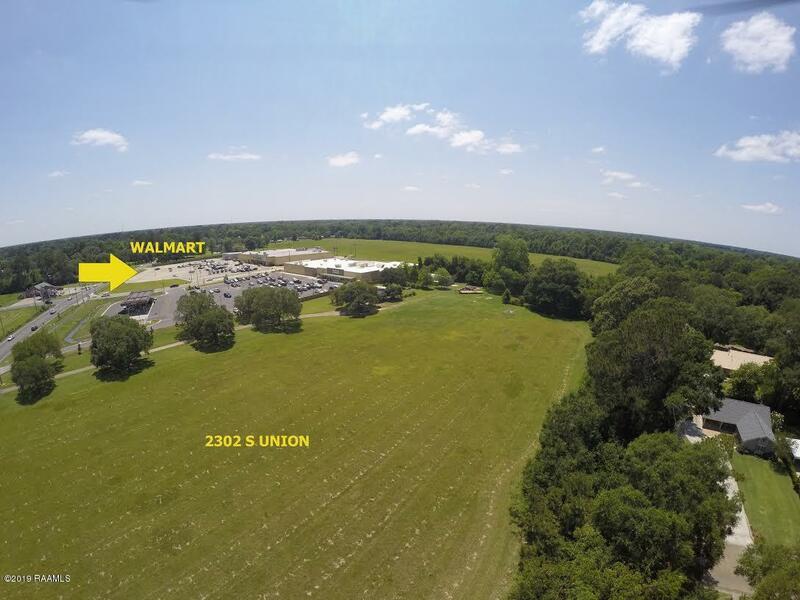 8.7 Acres next to Neighborhood WAL MART & SUPER ONE FOODS! 22, 000 VEHICLES PER DAY on S. Union Street! (HWY 182)!